Pict Publishing | Empowered Voices: On International Women's Day, we ask "Why Pict?" 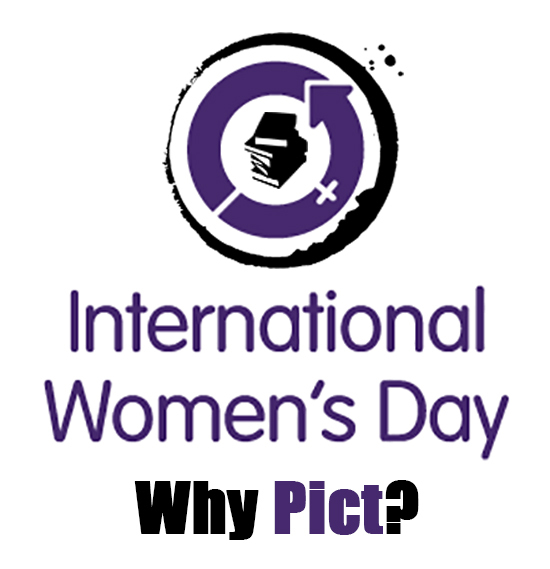 On International Women's Day, we ask "Why Pict?" When Sarah asked me to do a post on why I first named my 'idea' Pict Publishing, I didn't have to hesitate before answering. See I may be an impulsive ideas lady who jumps with all my scatter brain thoughts into action, but I do actually put some thought into serious parts of the plan - such as naming a brand. Pict came to me after a very long fan group post, in which we talked about a company whose name meant empowering women in some way. It was very important to me that whatever came from my idea bouncing would be very female orientated. I have always been about giving women a voice and breaking down the barriers that hold some women back, and I wanted Pict to reflect that. Ideally the thought was a sharing and caring community of female writers who were brave enough to write about gritty topics. After many google searches with all the suggestions, and finding companies already used them, I turned to my own heritage instead. I am very proud of being a Scot, after living in many places all over Scotland and most of my teens and younger life as a highlander. It was in looking at my own identity that I found a name that would work. A lightning bulb moment, so to speak. 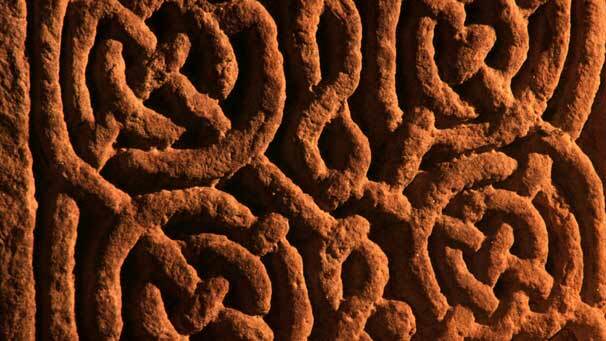 'From the accounts of Britain made by the classical authors, we know that by the fourth century AD, the predominant people in northern Scotland were referred to as "Picts". Throughout history, these Picts have been shadowy, enigmatic figures. From the outset, they were regarded as savage warriors but by the time the Norsemen were compiling their sagas and histories, the memory of the Picts had degenerated into a semi-mythical race of fairies. Now I hear you asking WHY? 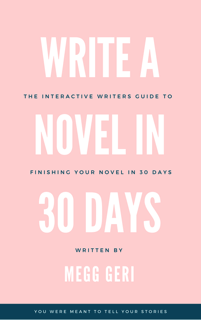 What does that have to do with a female publishing community? Okay, so here is where some personal knowledge from going to school in the highlands was an advantage, and I shall summarise. 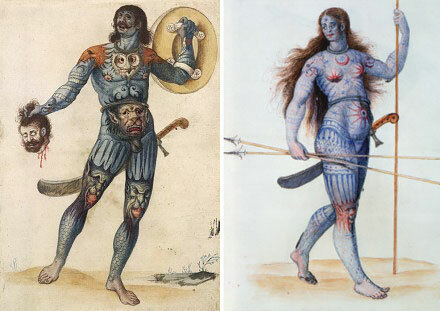 Pict women were known to be equals in the Pictish community. The people as a whole had a very strong sense of family and community, and the women were said to be equals in life and on the battlefield. There was not a role in their lives that women did not participate in. Hunters, gatherers, carers and warriors. This is exactly what I want for our writers. No gender boundaries inhibiting capabilities. 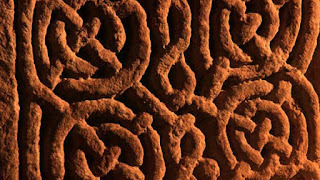 The Picts were a very creative people, who seemed to leave behind an array of art and crafts in various ways and I figured what could be more of a connection than being creative people. The Picts were one of the few peoples to withstand roman invasion, purely because they were fierce, worked as one and defended their home with a passion unmatched. They are recorded in Roman history books as the blue painted people and held with respect at their ability to withstand Scotland's harshest conditions and hold off one of the worlds greatest armies. Are you seeing connections here ? Fierce, independent people with a strong sense of community and very creative brains. A race where women were equals. Willing to overcome anything and pull together for the sake of all. I am one of those women. Our authors are women with the same values and same ideals.